We develop data platforms to meet marketing needs, helping clients to drive business using digitization. Customers nowadays assume that your company knows – and remembers – who they are, what they’ve done, and what they want, at all times and across all mediums but collecting and acting on unified customer information isn’t easy. Actually only a few companies have actually achieved complete integration. The rest are struggling with various challenges but customers don’t know or care about those challenges. If you don’t meet their requirements, they’ll assume you don’t care about them and take their business to somebody else whom they believe will treat them better. No wonder so many marketers have made unified customer experience the highest priority. A unified customer experience is built with unified customer data. Most data originates in silos. Traditional methods for collecting that data into unified customer profiles, such as an data warehouses, have failed to solve the problem. Newer approaches, like “data lakes”, have collected the data but failed to utilise it effectively. The CDP is an approach that has had great success at smart companies. 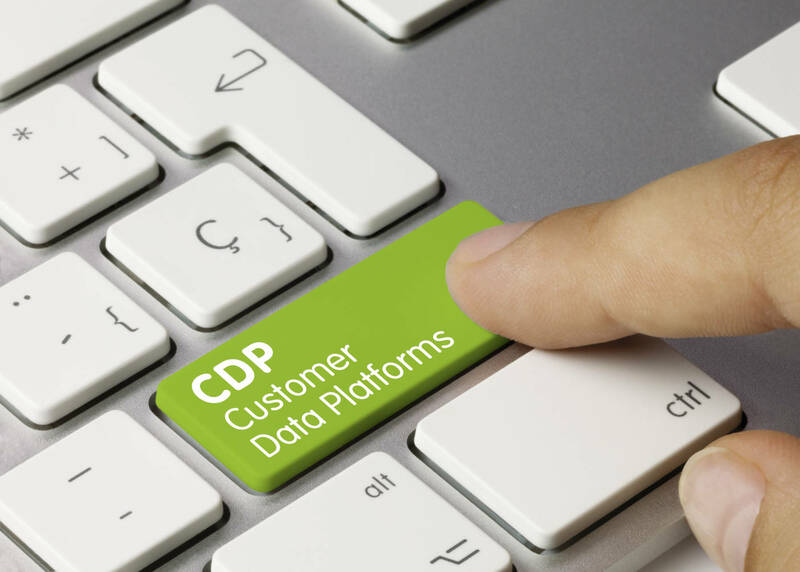 A CDP puts marketing in direct control of the data collection and unification project, helping to ensure it is marketing focused. Many CDPs are rooted in an email or web-centric paradigm, meaning they aren’t well-suited for mobile and omnichannel marketers. If customer journey includes people interacting via mobile platforms (Android and iOS), or connected devices (AppleTV & Roku), we need a CDP that supports these natively with robust and well-documented SDKs. Not all CDPs support the same set of marketing scenarios. Some are great at feeding data into data warehouses and reports, but require manual processes to take action. Still others provide executional support, but only across a limited number of channels, like email and sales automation systems. Our CDP supports the newer breed of mobile marketing automation and attribution platforms, in addition to DSPs, DMPs, and more traditional CRM and campaign management applications. This makes it possible to create and orchestrate experiences across the customer journey. As more data is created by your customers during their buying journeys across a growing number of devices, legacy data platforms and integration methods will no longer suffice. Every brand will need a customer data platform purpose-built to integrate and orchestrate customer experiences in an omnichannel world. The demand for high-quality, connected data will further increase as machine learning is commercialized and deployed throughout the enterprise. This is because AI can only “learn” through access to large, well-structured data repositories, CDPs will provide the perfect training ground for marketing, sales, and customer service AI. CDPs will have to stay ahead of shifting privacy regulations and increasing security threats. It is essential that they innovate, not only along the dimension of customer experience but also for security, reliability, and identity management.